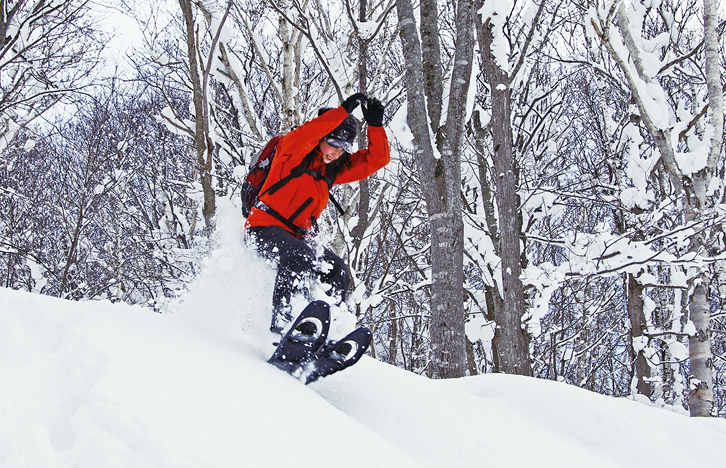 What is it that makes the snow holiday experience at Niseko so addictive? 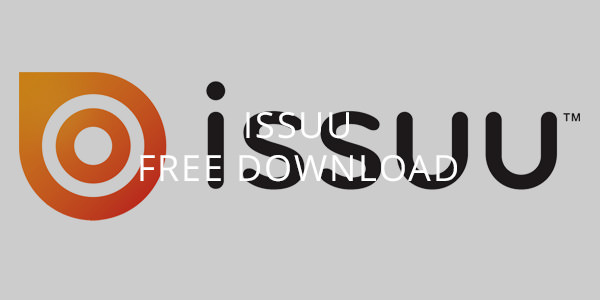 Is it the free and easy off-piste policy? The nightlife? 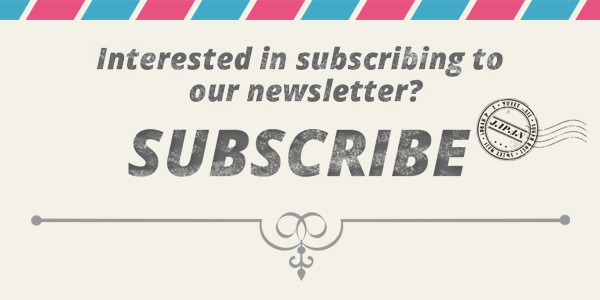 The parks, schools and variety of snow activities to choose from? The diverse spread of riders who visit the resort as families, mates, couples and solo shows that it’s all of this, and more. 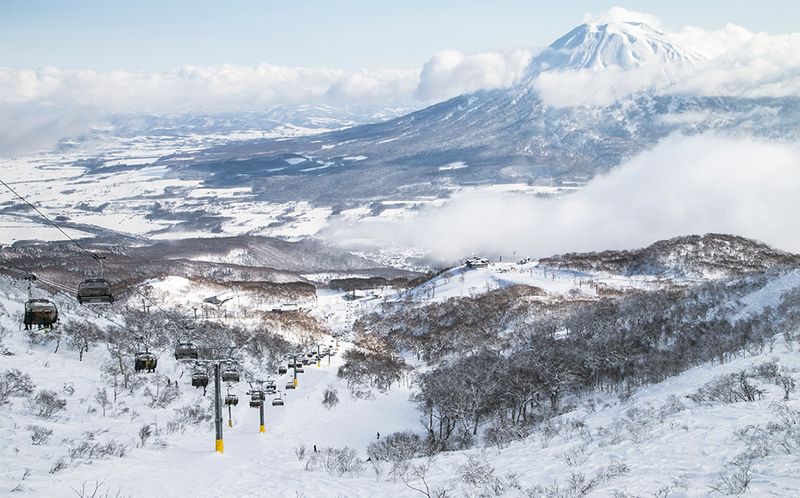 Abundant in fresh local seafood and vegetables, Niseko also boasts beautiful historic sites such as the 4,000 year-old stone circle near its Higashiyama ski area. And tucked away nearby in the stunning Niseko-Shakotan-Otaru Kaigan Quasi-National Park area is Konbu Onsen, a secluded hot spring enclave. 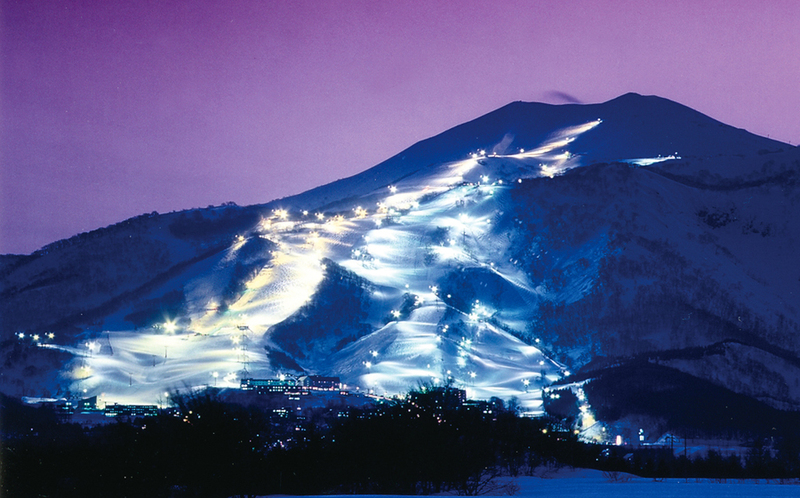 As an international ski destination, Niseko remained buried beneath the powder until the early 2000s. When Australian property developers caught wind of its enormous potential as a resort, with reliable champagne powder dumps averaging 14 metres a season (2017), and a low-lying altitude within easy reach of facilities at the base and international airports, they made a move. For Australian riders, the added perk was no jet lag, and according to the local town of Kutchan, over 7,500 visited the area in 2005 – a massive increase on the just over 200 who visited in 2001. The powder that brought them in comes with cold winds all the way from Russia, and is served in bulk from December to April. Ever light and fluffy, riders describe it as an icy cloud, giving them a feeling of weightlessness; its low moisture content, of less than 10% during the peak season, is what produces this incredible effect. 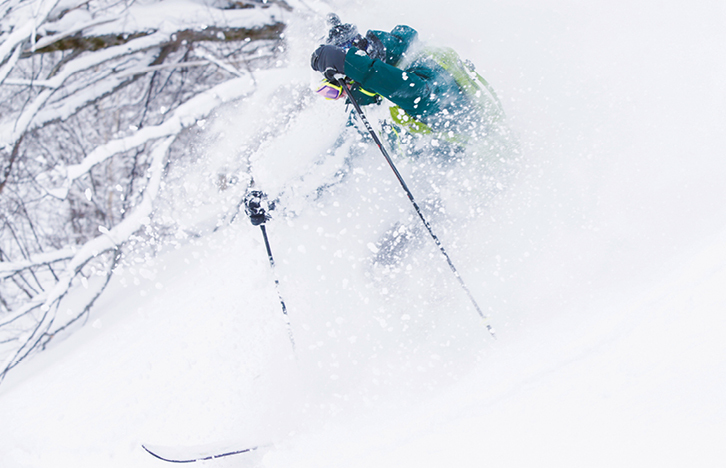 Niseko is made up of four resorts: Niseko Mt.Resort Grand HIRAFU, Annupuri, Niseko Village and Hanazono, which have teamed up to form Niseko United, offering visitors streamlined access to some 2,000 acres of terrain for all levels. It is connected to an extensive network, and with an All Mountain Pass, riders enjoy complete freedom to experience it all. What makes a day in Niseko for many is the fantastic range of restaurants and bars to wind down at, between the quieter Annupuri and Niseko Village side of the resort, and the more lively Hirafu area. 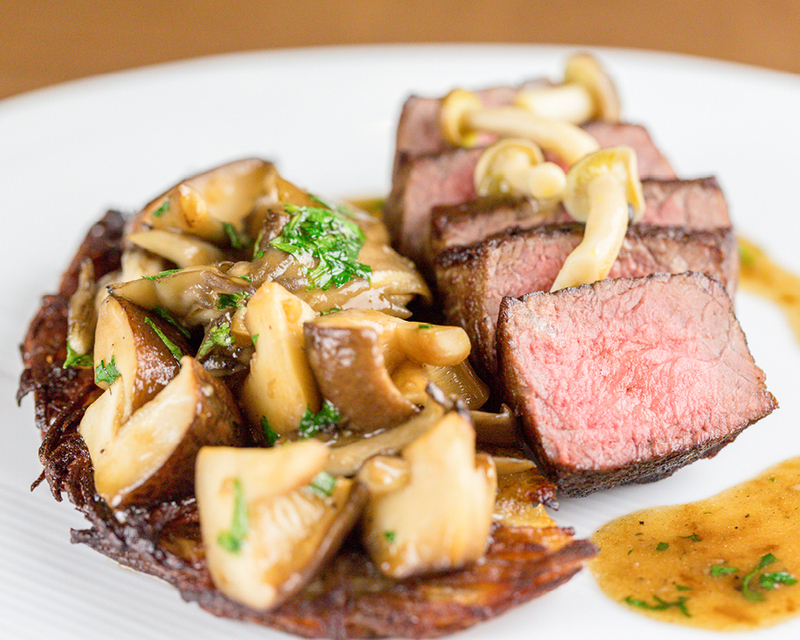 Book ahead during the season, because with everything from fresh local sushi to Mexican on the menu, dining out is popular and very reasonably priced. 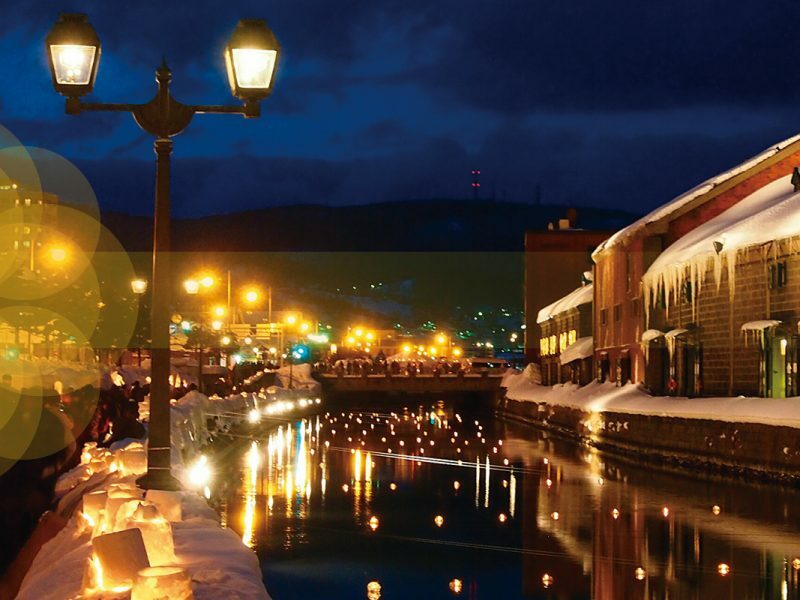 After dinner, Hirafu is a happening go-to with its wide range of places to drink, including wine bars and izakayas – and with no curfews at many of the local lodges and other accommodation, there’s plenty of time to relax and enjoy them. 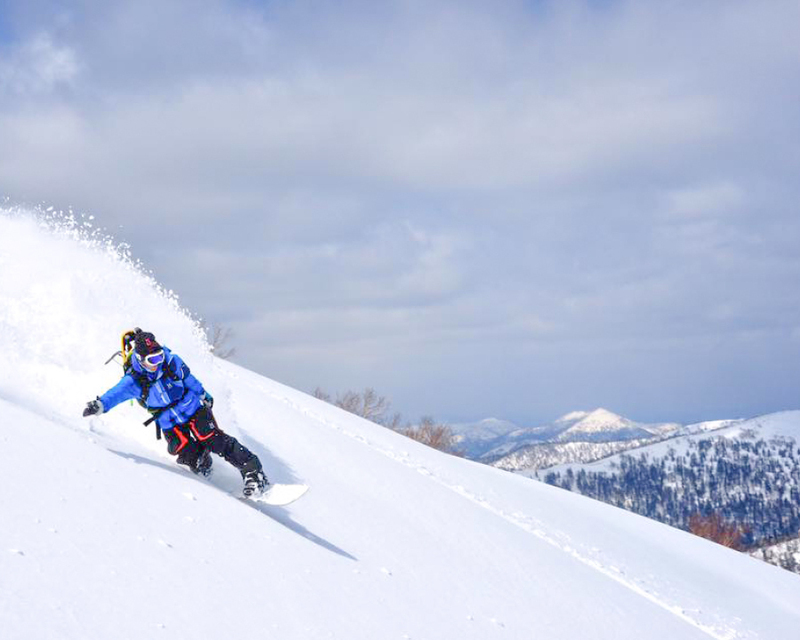 Japan is all about comfort, convenience and winter season thrills, and if thinking Japan’s powder snow is thinking Niseko, then thinking Niseko is thinking Mt.Resort Grand HIRAFU. 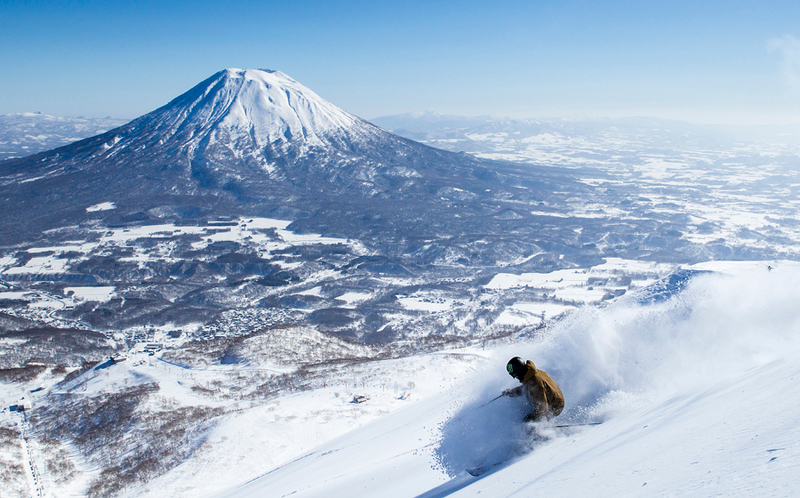 Niseko Mt.Resort Grand HIRAFU is the largest of the four ski resorts in Niseko, where skiers and boarders harness both Mother Nature and technology to enjoy some of the world’s best powder in maximum comfort. Both Niseko Gondola and Mountain Centre are readily accessible, while the very latest in winter technology ensures the best quality powder snow possible. Beyond that, visitors can enjoy a gorgeous townscape which features hotels, condos, hot springs and restaurants to suit all tastes. The very modern resort is home to wide ski trails, parks and tree runs, with new and convenient facilities keeping skiers content and comfortable both on the slopes and after hours. As you’d expect, all rental and lesson needs are readily available too. Kind to both beginners and seasoned carvers, the multitude of trails, lifts and gondolas cater for absolutely everyone. 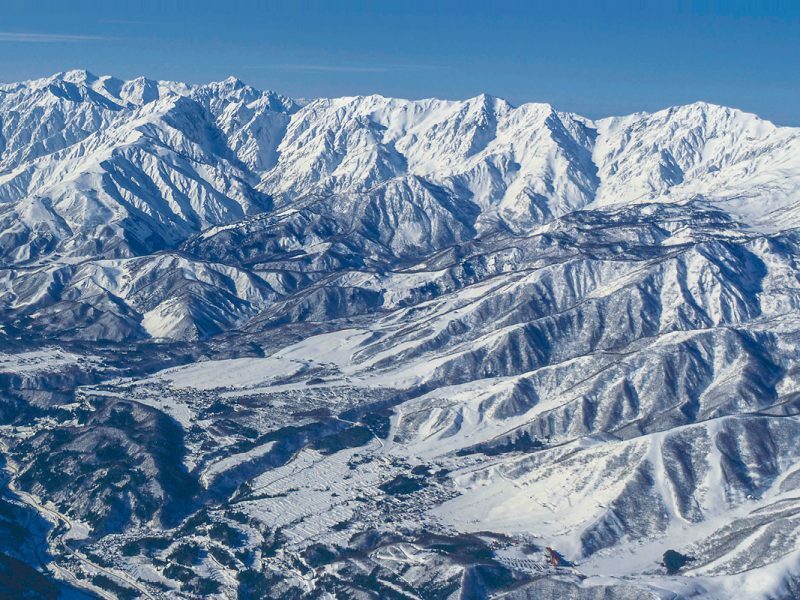 Better yet, while the resort holds its place in the earlier days of skiing history in Japan, it proudly takes its place at the forefront of modernity with each new winter season. 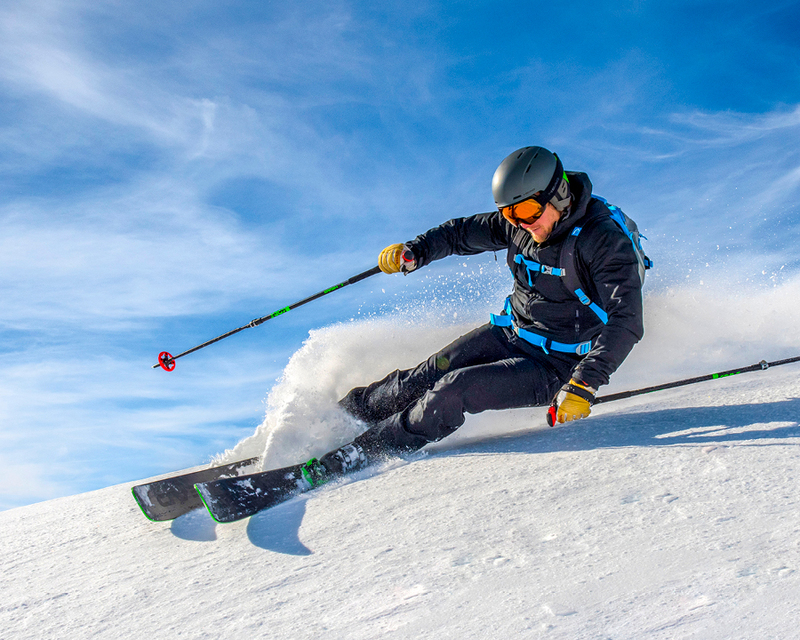 Good Sports not only makes your airport to holiday destination travel easy, but they make the whole travelling process easy, by taking off the worry of organising and carrying your ski or snowboarding equipment. 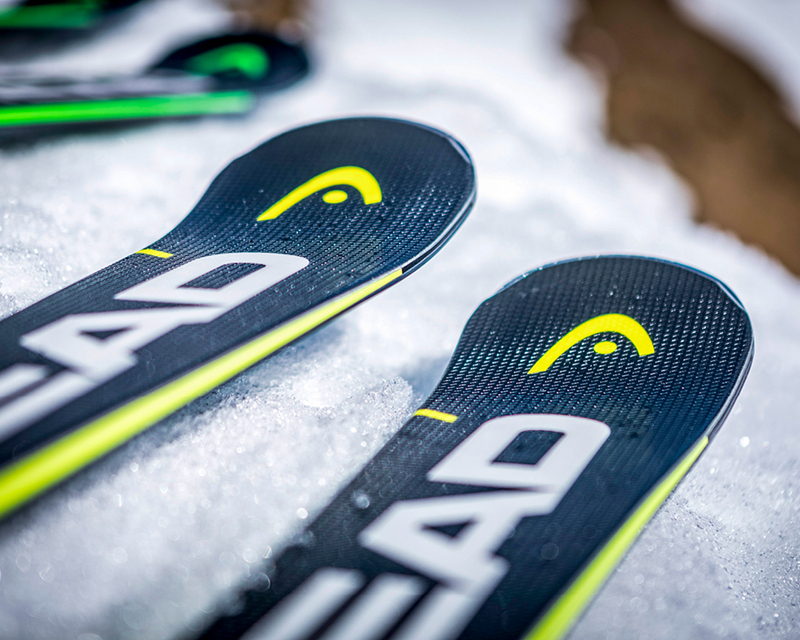 Good Sports stocks a fantastic range of the latest and the best ski and snowboarding equipment, graded in three levels to suit your interest and needs. The standard model is perfect for beginners, plus it is the most reasonable range. For those advanced and those who want to try out the latest the deluxe or the high grade equipment is for you. You can go online to their website to check out the available equipment, and when you book ahead online you can get an early bird discount too! 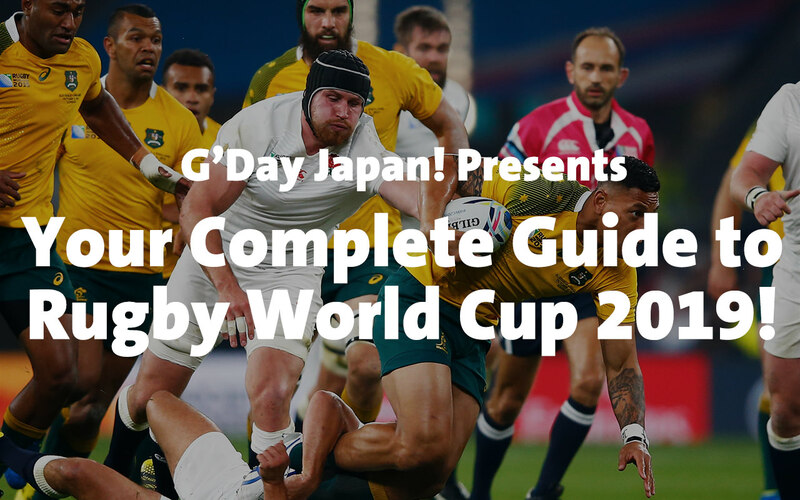 What’s more is that Good Sports will also deliver your equipment directly to your accommodation. 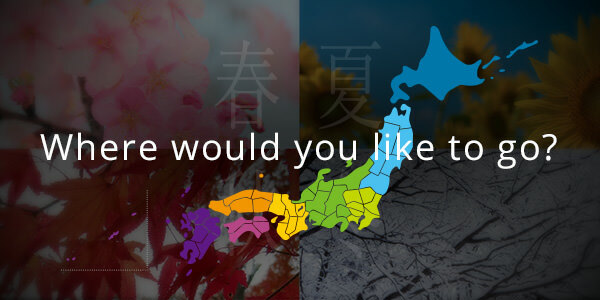 Delivery is available in the Niseko area including Hirafu, Annunpuri, Moiwa, Konbu Onsen, Rusutsu, Furano, Sapporo, Tomamu, Sahoro, Kiroro and Yubari. Plus, you can just leave your gear at your accommodation on departure and Good Sports will organise pick up for you. This complete rental service will certainly make your trip an easy, smooth one. 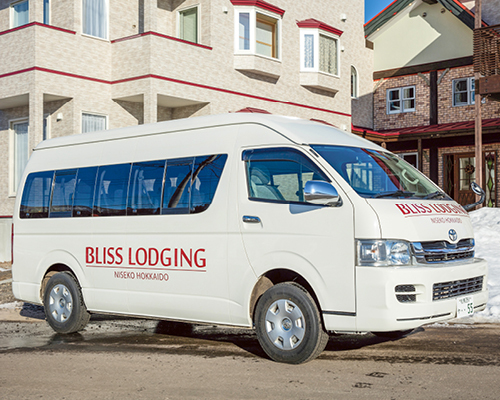 If you’re looking for a resort that offers pristine slopes and serene hot-springs that caters for all; for the grand adventurers, or those preferring to bask in the peaceful, placid way of life, look no further than Bliss Lodging. 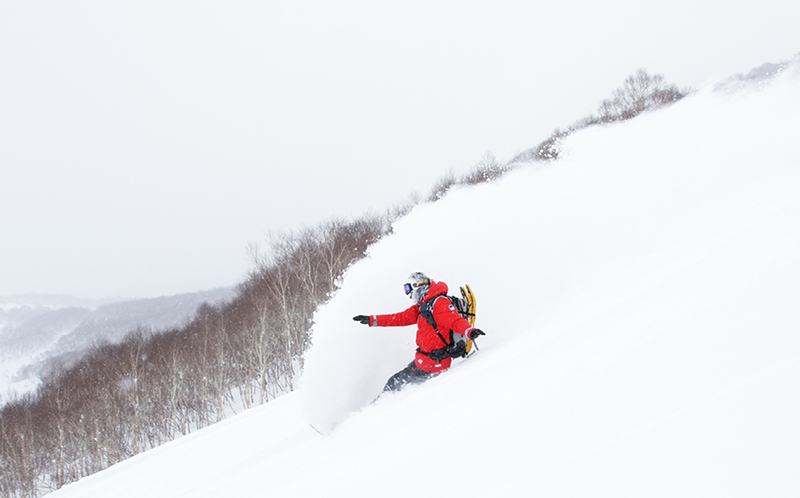 Bliss Lodging is located on Japan’s northern island of Hokkaido, a 15-minute walk from the town of Niseko, and it’s a beautiful destination for all outdoor travellers. Bliss Lodging can be found between two ski slopes: the Niseko Grand Hirafu – known as the largest resort in Niseko – it offers a range of diverse courses, and a captivating view of the active Mount Yōtei volcano, and Hanazono Resort – which is distinctive for its family-friendly appeal and is an unmissable powdery delight. After a day out on the slopes, you can unwind at Bar Lounge – a rustic, relaxed room with a natural interior to make you feel like you’ve found a cosy mountainous cabin. 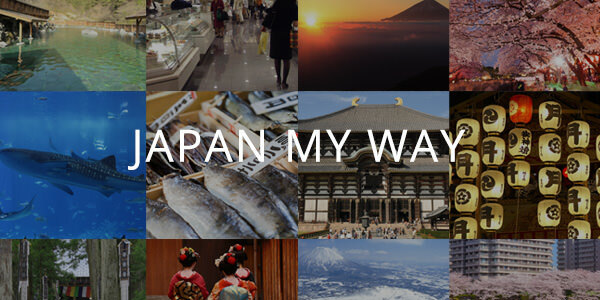 The resort staff organise activities so tourists can meet new people and learn about the culture of Japan. 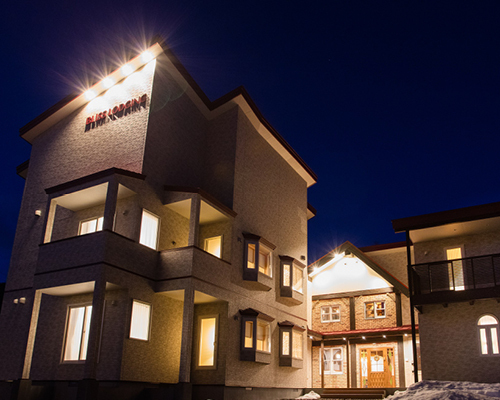 Bliss Lodging includes a courtesy pick-up service from JR Kutchan Station at the Hirafu Welcome Centre to ensure your stay is convenient and memorable. 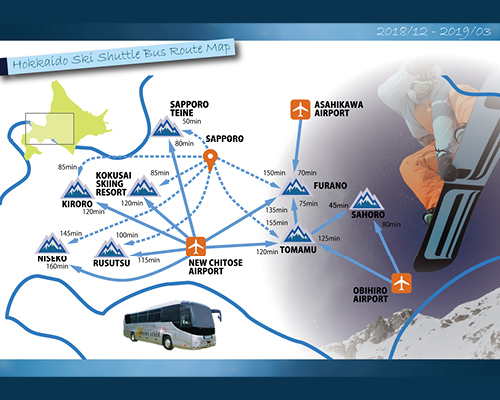 The White-liner shuttle bus service by Good Sports operates between New Chitose Airport and the Sapporo city area as well as Niseko. 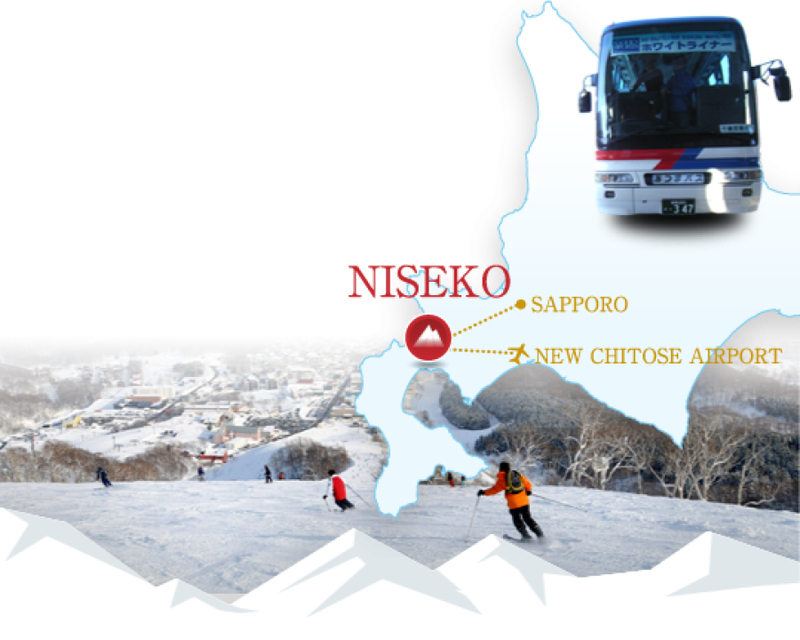 The direct service to Niseko only takes 150 minutes from the airport to Niseko-Hirafu area including rest stops. The ticket prices are super affordable at 4,000 yen for adults and 2,000 yen for children per way. Booking is super easy, either by the English-speaking phone line which operates between 10am and 4pm or on their website. There are fantastic discounts available for online bookings, there’s even early bird discounts so be sure to book ahead! 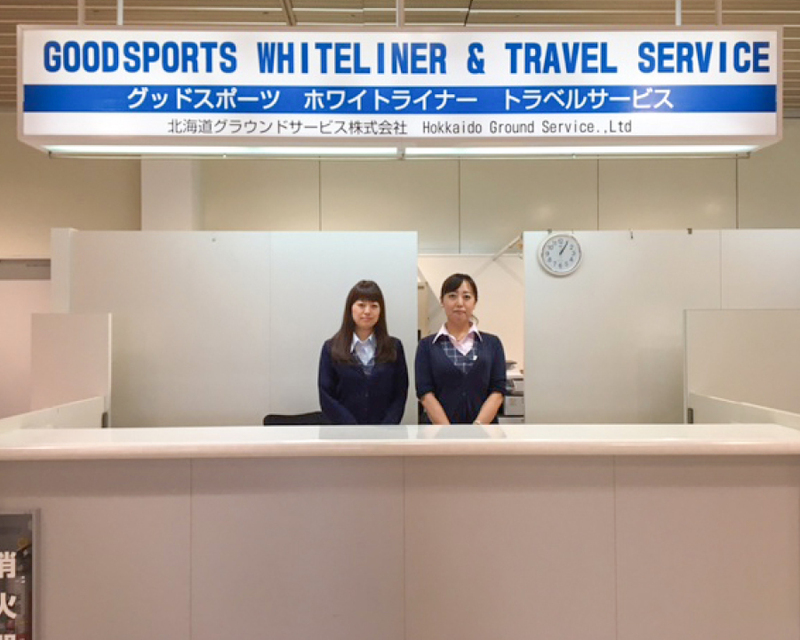 The check-in counter at New Chitose Airport and Hirafu Welcome Center in Niseko are staffed with friendly, English speaking staff. They will happily assist you with anything – even in the case of flight delays. The shuttle services for the upcoming season will begin on the 1st of December and will run until the 31st of March. If you have any questions before you book, feel free to give them a call and they will help you plan your airport to accommodation journey. 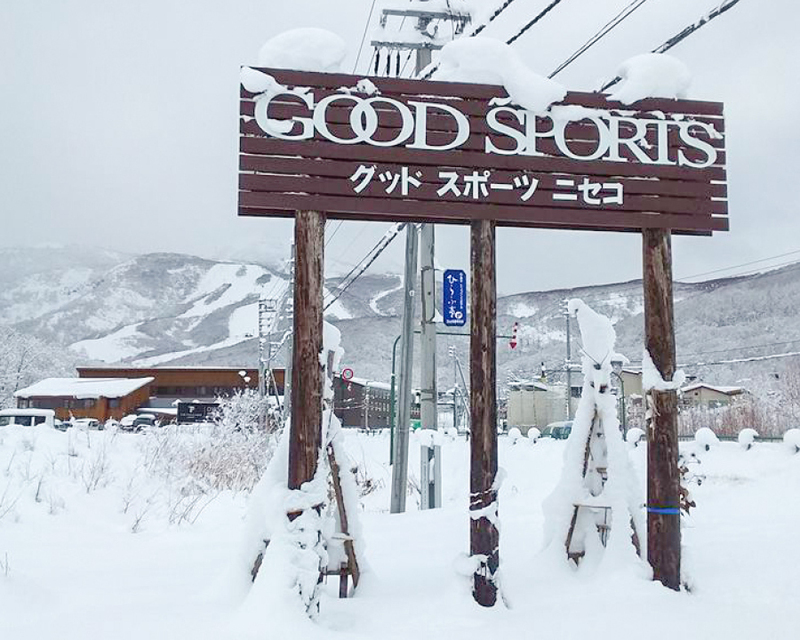 For families and group travellers, the private bus chartering service by Good Sports is the perfect way to travel to your chosen ski resort – not only in Niseko but in other areas such as Rusutsu, Kiroro, Furano, Tomamu and Sahoro as well. 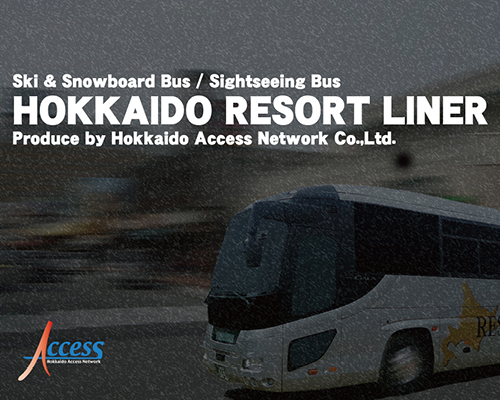 The service is not limited to transfers to ski resorts but they can also take you to Hokkaido’s many tourist attractions. Hiring a charter bus means you get to travel on your own terms and your own schedule, so comfortable and smooth travel is possible when travelling with a group of people. The charter service is not limited to large groups but to even solo travellers! From passenger vans, mini buses to full sized buses with a 40 person capacity – they offer a great variety of vehicles to suit the size of your group and luggage. The reservation process is done online or by phone, and it starts with a quote. There’s an online form you can fill out that is available 24 hours but availability is limited so be sure to book ahead. There are discounts available for those that book return trips. 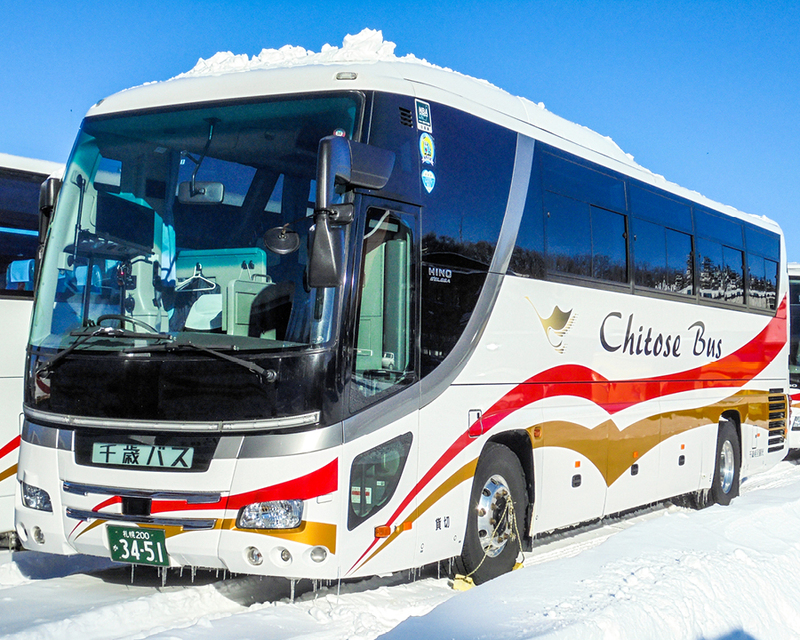 Hokkaido Resort Liner is the largest ski bus operator in Hokkaido, comfortably transporting over 300,000 guests every winter. 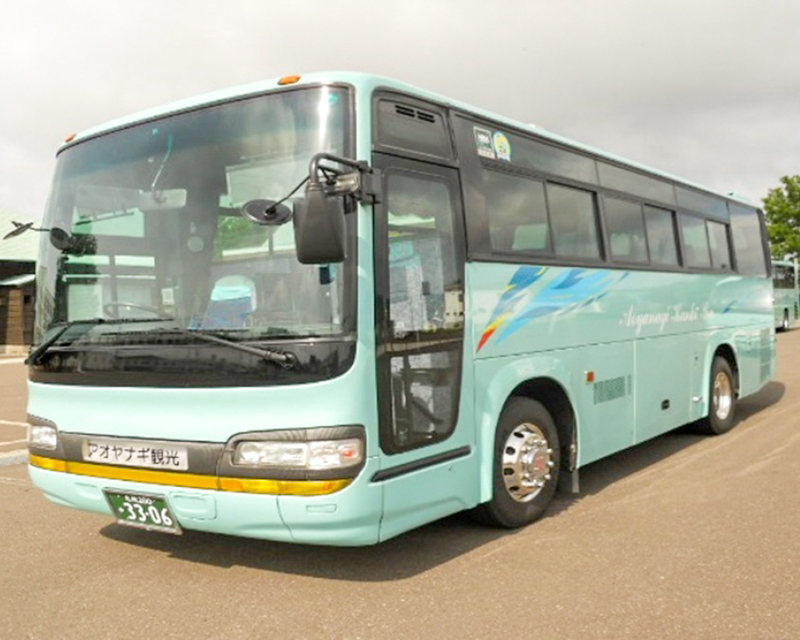 Travellers have the luxury of syncing their bus and flight networks, so that transport is convenient, and the network passes a range of hotels within Sapporo City, so guests can get to where they need to be. This is the most convenient of networks as it links to every popular tourist location and even resorts. 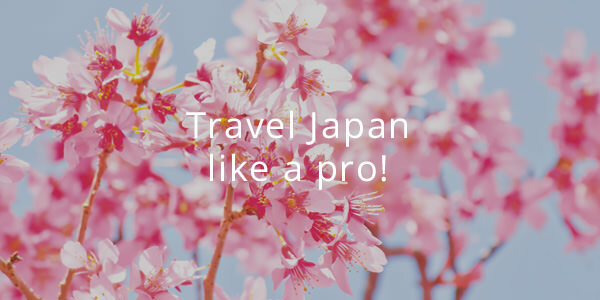 There is a daily commute available for access to and from Sapporo and New-Chitose airports (domestic & international) and passes major towns like Furano, Niseko, Rusutsu, Kiroro, Tomamu and Teine. The network is also famous for offering day trips to Asahiyama Zoo, Lake Shikotsu Ice Festival and Otaru with buses running every day. 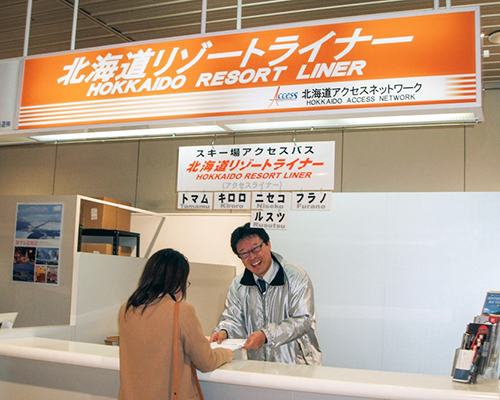 The Hokkaido Resort Liner also offers ‘around’ trips, taking passengers to neighbouring towns in Sapporo. 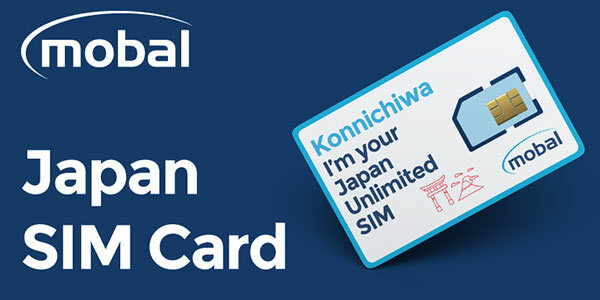 Guests are given English, Chinese, Korean and Multilingual audio guidance earpieces so they can enjoy their ride while learning about the townscape of Hokkaido in the comfort of their language. Start planning your trip as bookings for the 2018-2019 schedule will commence in September! 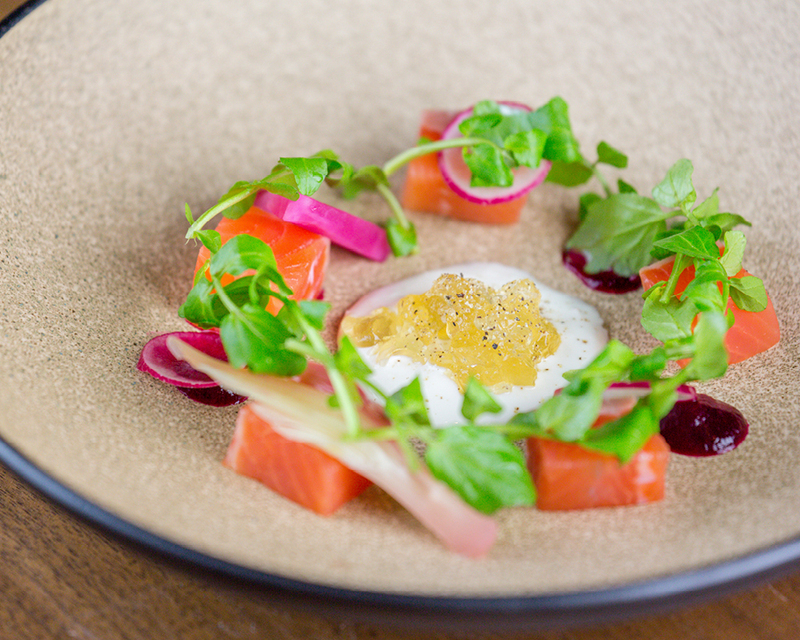 With perfectly balanced culinary and aesthetic acclaim, An Dining has enticed both local and international attention since it’s opening. Customers are met on the first floor of the hotel ‘Ki Niseko’ and greeted by an expansive view of Hokkaido’s solitary giant Mount Yotei. The restaurant’s location is an example of designer Koichi Ishiguro’s architectural synergy with the alpine landscapes of Grand Hirafu and is conveniently located next to the Niseko-Hirafu high-speed Gondola for those looking for a quick stop café or a luxurious fine-dining experience. An Dining is a traditional Japanese restaurant at heart however features a contemporary flare, gaining it’s reputation as a must whilst visiting Niseko. 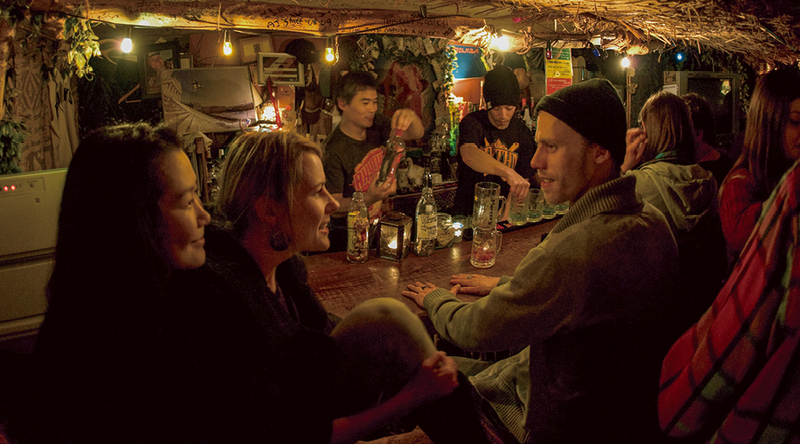 For the perfect winter treat, Bar Barunba is an unmissable Japanese bar located in Yamada. With drinks starting as low as ¥600, this non-smoking establishment is sought after by many tourists every year for their popular cocktails. Test your palate with a ‘Bruce Lee’ cocktail, or if you think Jet Li can take him in a fight, go for the ‘Jet Li’ blend. For the daring and dangerous, the must-have signature cocktail of Bar Barunba is the ‘Bruce Willis’ beverage. The ice cubes are sourced from pure Hokkaido spring water which perfectly compliments the ‘island’ theme of the bar. This rustic room seats 20 guests, and the atmosphere is warm and welcoming for all. This is the perfect destination to end up after dining around the town – with a range of drinks to choose from, the owner longs to savour for all tastes, and wishes for all to enjoy their stay in Niseko. With friendly, hospitable staff, this is the place to gather with friends and family, to meet new people and is a must-see before leaving Niseko. There is an on-site security guard, so guests can feel safe and content at all hours of the night. 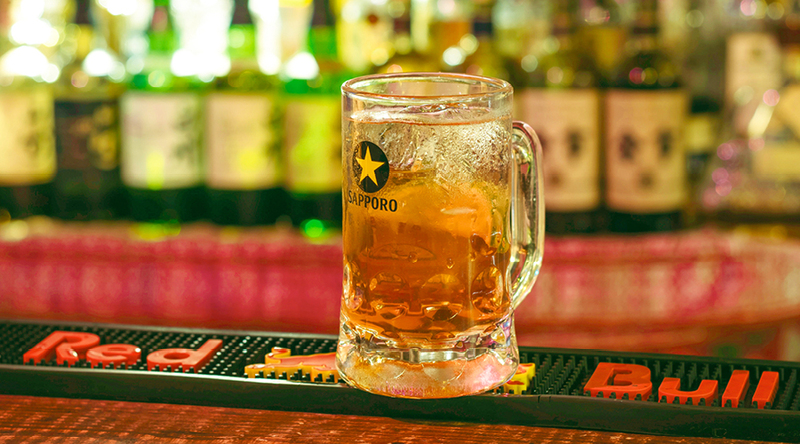 Coto Bar provides the most authentic of Japanese food and beverages, owned and operated by the Japanese – so you know you’re in for a real treat. 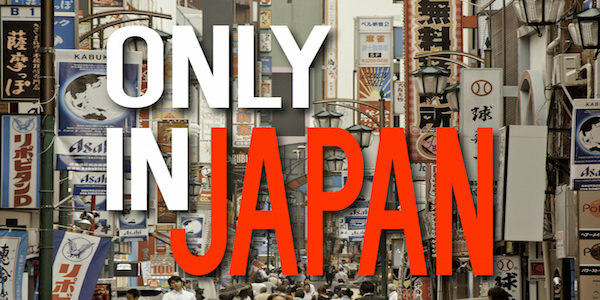 While they’re not fluent in English, their service is immaculate and their pricing is reasonable for any tourist. 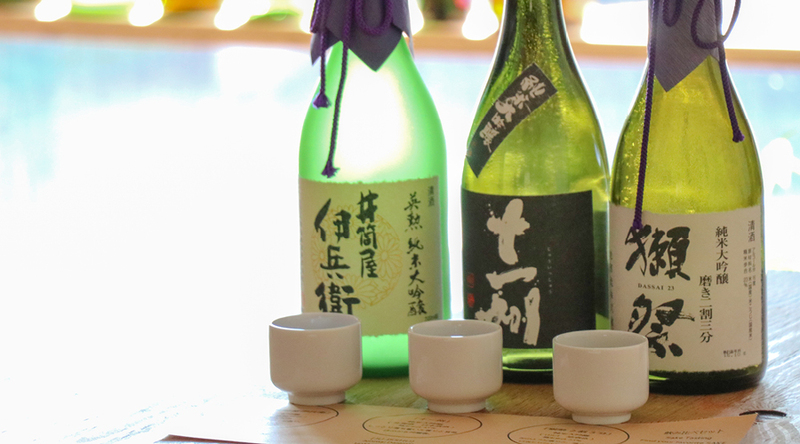 Coto Bar serves Japanese home-style food, plus a range of sake that suits all tastes. 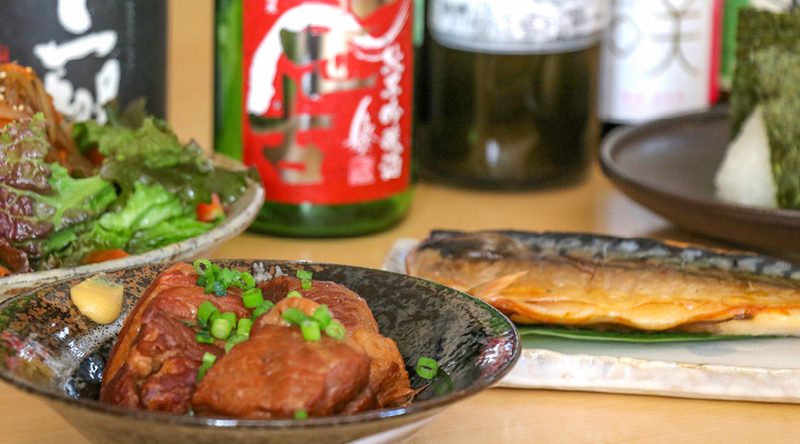 Their specialty is ‘Kakuni’ which is a pork belly stew, and they recommend their sake taster set. 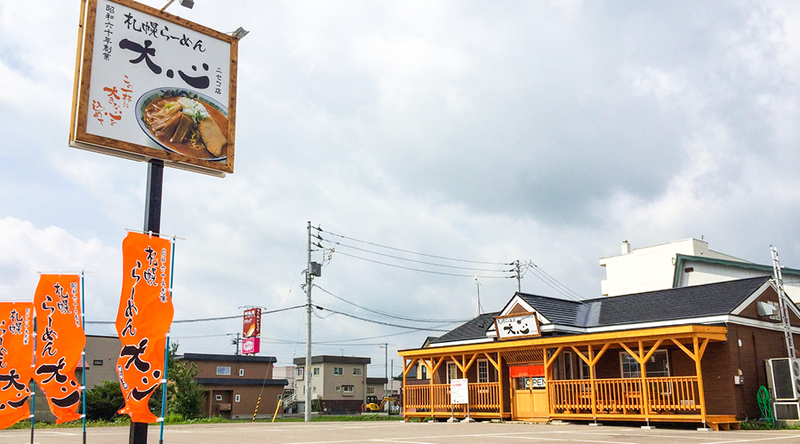 Located just a 3-minute walk from the Hirafu intersection, right by the No. 5 Hirafu shuttle bus. 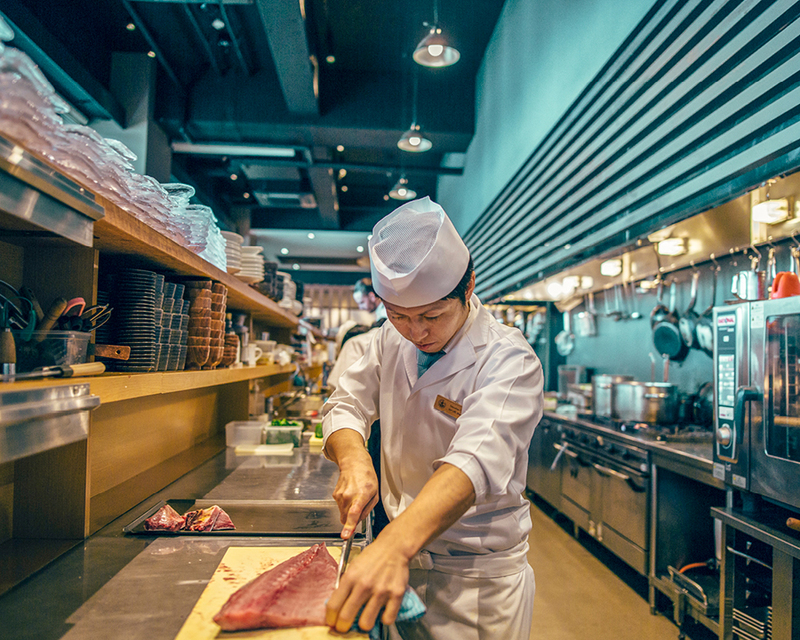 Japan’s streets embrace the ideals of the new and old, and Sakamoto is an unmissable Japanese restaurant best known for their delicious sushi and traditional izakaya. 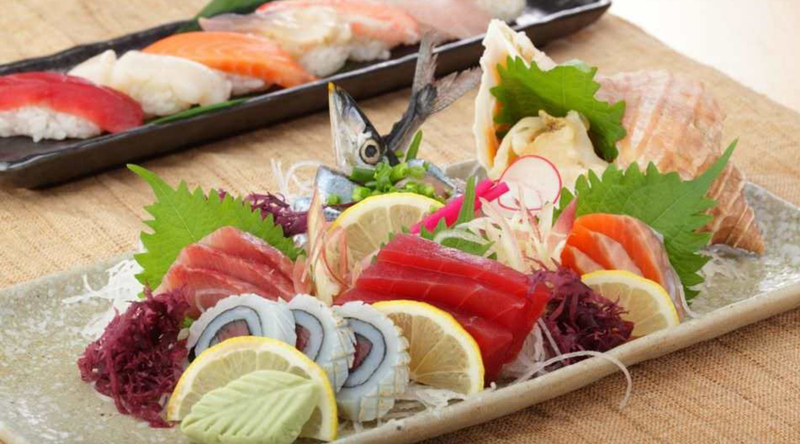 Expand your palate by adventuring through time with exquisite Japanese cuisine at reasonable prices. 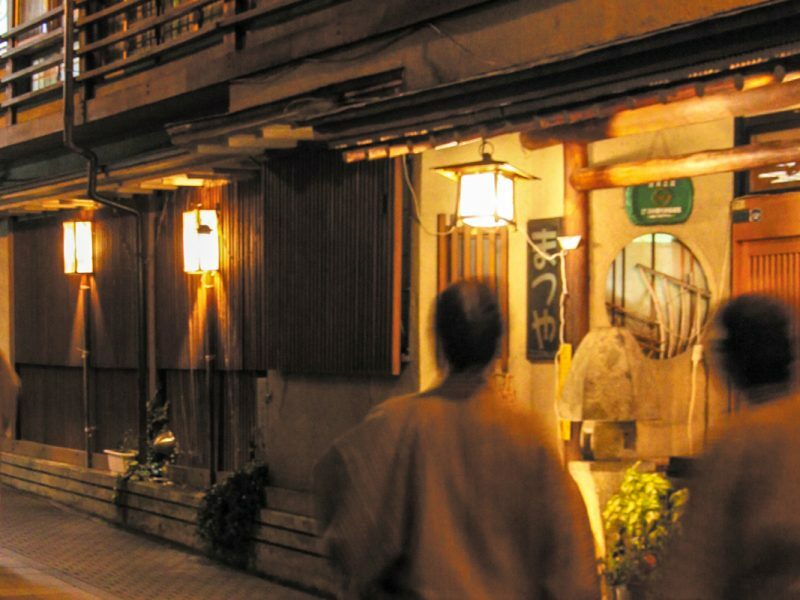 Sakamoto appears as a hole-in-the-wall style restaurant with a rustic appeal similar to an antiquated Kyoto. 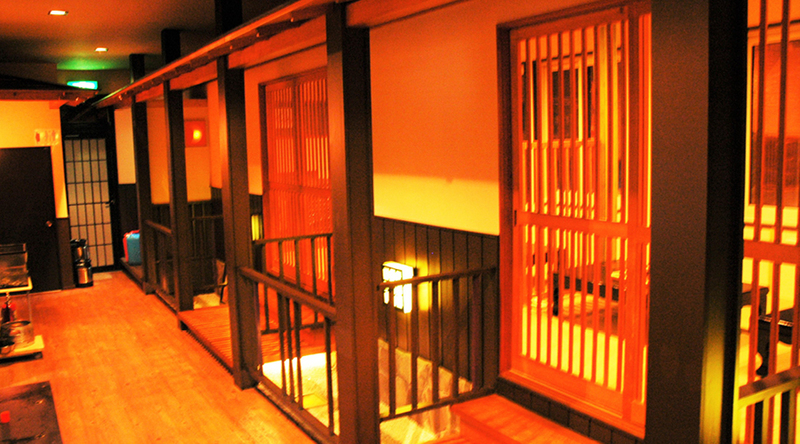 Delve into the restaurant and be transported to the modern Japanese style and of the Oiran girls. Dine by the sunken kotatsu seating, order a drink from the bar, and let time carry you through the ages. 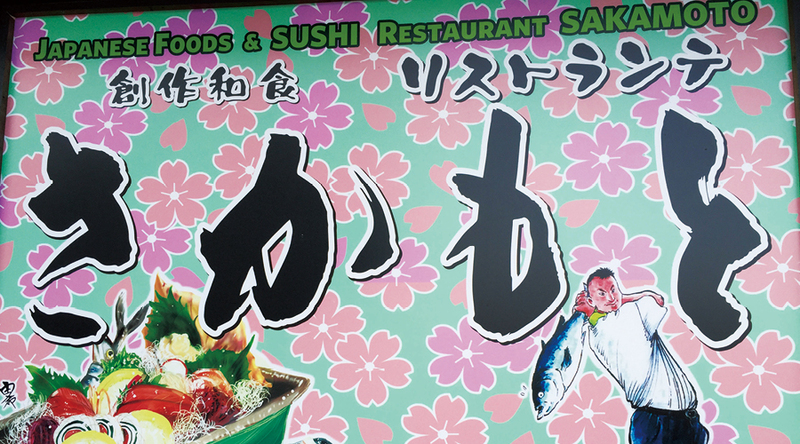 Founded in 1985, Sapporo Ramen Daishin celebrated their 30th anniversary in 2016, and has since opened in Kutchan! This restaurant has a lovely rustic interior like a cosy mountain cabin. Since its founding, the business has been passed on through the generations, recipes taught, adapted and beautifully crafted. The food is prepared fresh on-site, and guests can enjoy authentic Japanese meals like Misobara Pork Noodles, Cheese Tantan Noodles and Spicy Miso Ramen. 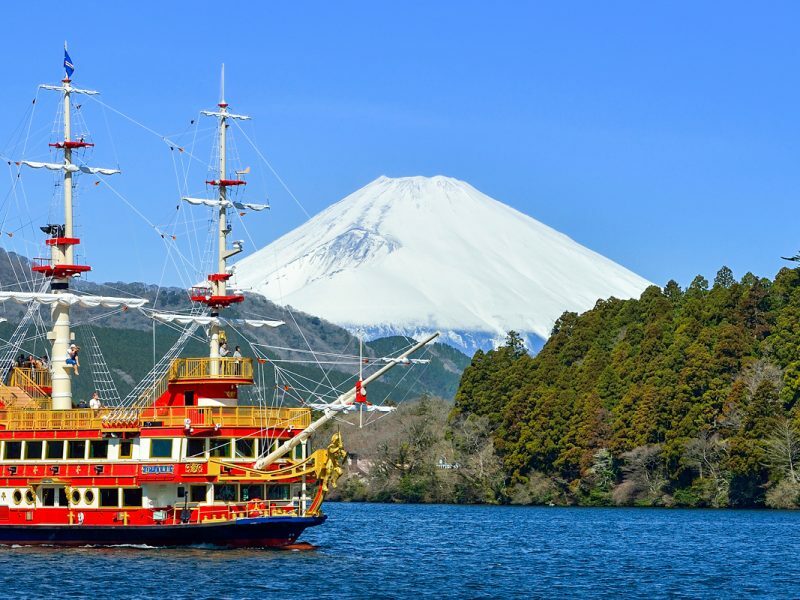 There is a meal here for everyone to love, so take a seat, enjoy your meal and admire the marvellous view overlooking Mount Yōtei. After a chilly day out on the slopes, there’s nothing better than feasting on a hot, spicy treat. 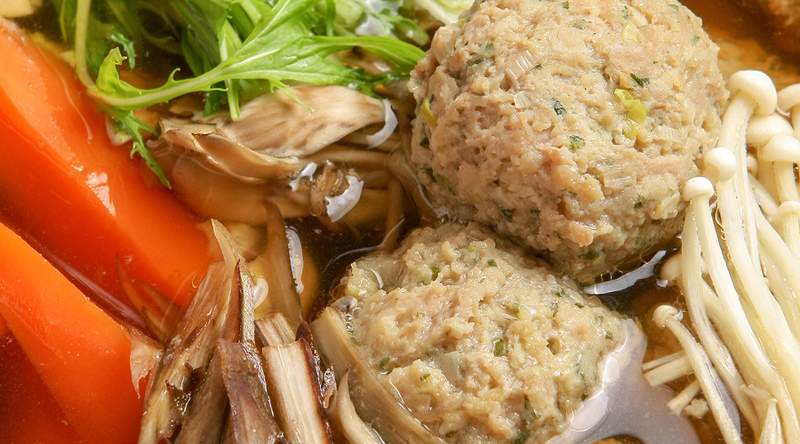 Tsubara Tsubara is a warm, inviting restaurant, delivering the most delicious soup curries that you will ever taste. The restaurant cooks a variety of locally crafted Japanese dishes to cater for every customer – and once you try their food, you will be addicted. 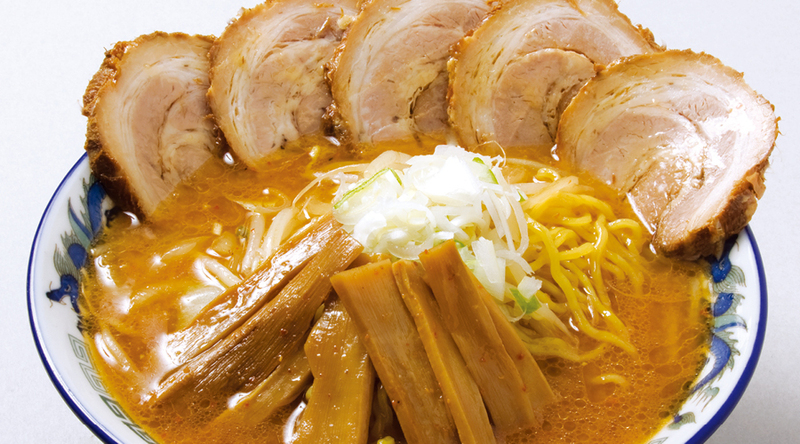 Tsubara Tsubara are the culinary masters of curry, their meals are rich, tasty, and full of bite. Bring your family, your friends, or even just yourself, and prepare your tastebuds for spice. 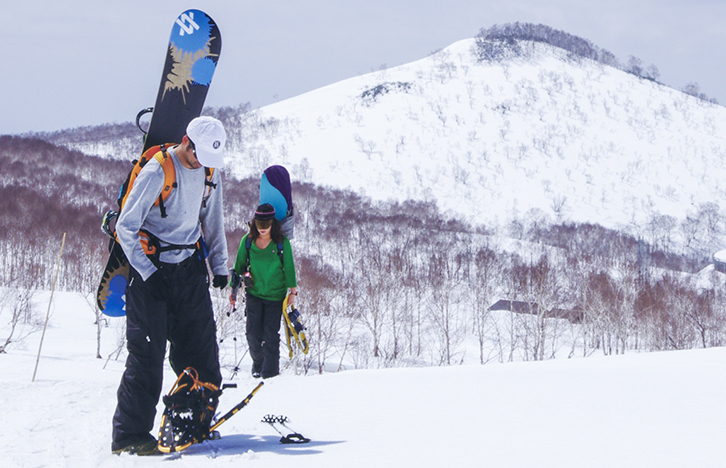 NISEKO still has a few secrets up its sleeve, and one of these is Niseko-cho, or the Niseko town district. Set within the forests and rivers of the lush Niseko-Shakotan-Otaru Kaigan Quasi-National Park, it is naturally abundant, and a popular spot for fresh local meat, seafood and dairy products. 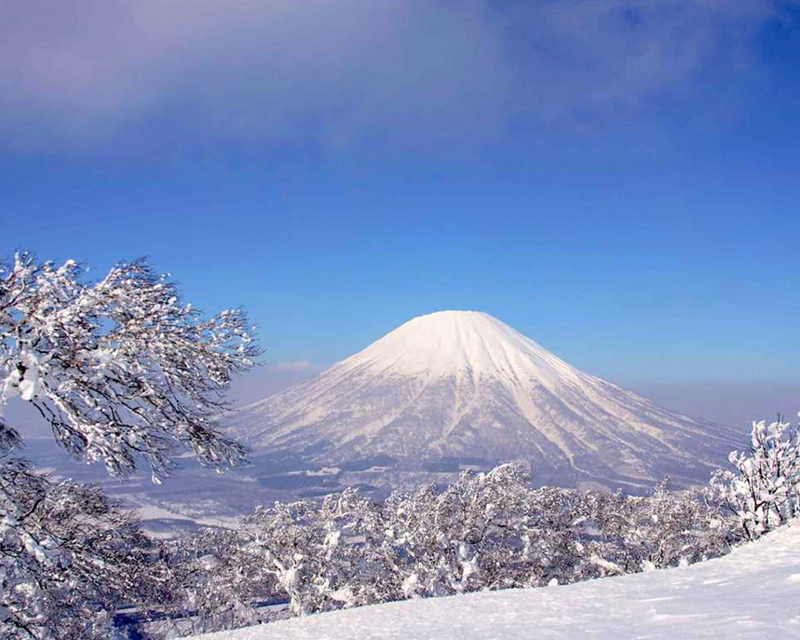 The graceful cone of Mount Ytei, Niseko’s answer to Mount Fuji, also reminds the visitor that this is a region sculpted by volcanic activity, which blesses it with 15 hot springs. 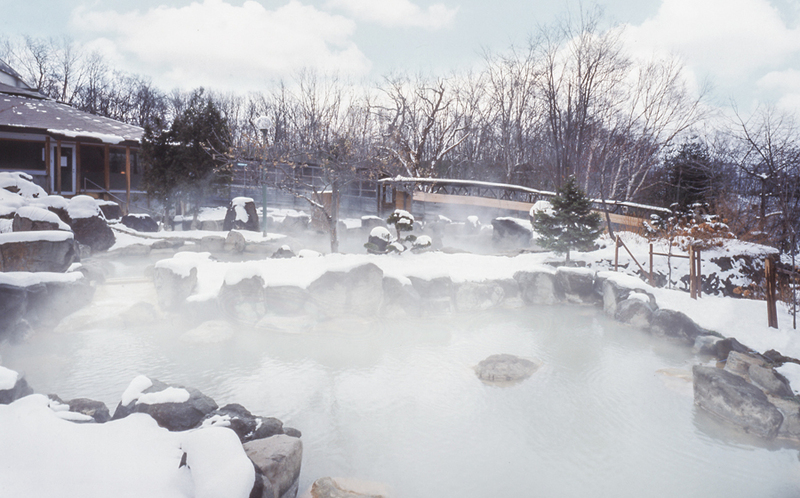 Known collectively as Niseko Onsenky, the hot springs around Niseko town feature some inspiring views of the natural setting, including Mount Yotei itself, and also provide luxurious spa treatments and massage – difficult to resist after playing hard in the powder. A household name among them is Konbu Onsen, a hot spring retreat with a history of more than 100 years in Niseko town. The richest source of natural hot spring water in the area, it is especially renowned for its revitalising effect on skin. Konbu Onsen is also immersed within a thickly wooded landscape, which when blanketed by snow in winter, is a serene beginning, interlude or ending to any day in the area. springs in the area to go hot spring hopping. Accommodation around Konbu Onsen and Niseko town also conveniently provides guests with modern amenities, such as free Wi-Fi, which add a finishing touch to this refreshing retreat and day-trip destination for winter visitors to Niseko.